Norfolk County strives to create the best possible environment for developers. This page contains useful information to assist with the development process. 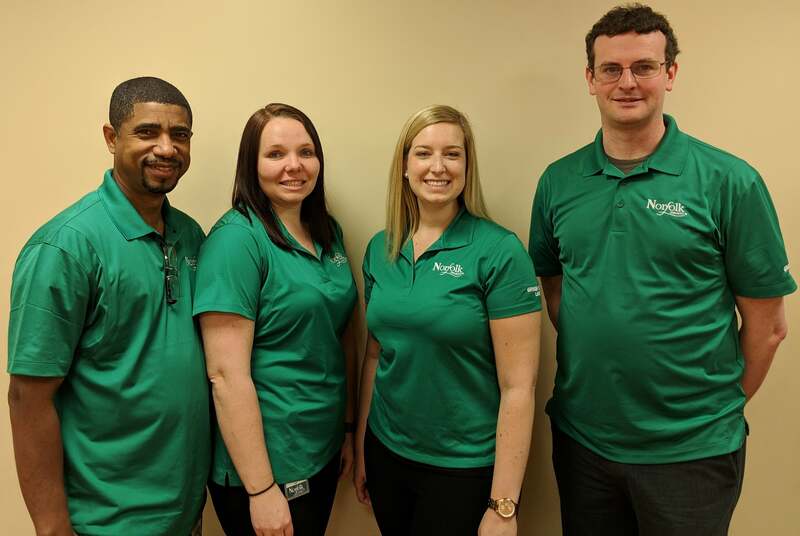 The Green Light Team is an initiative from the Development and Cultural Services Division to streamline the development process for applications related to job retention or creation. Green Light Team developments may apply for various applications concurrently and will receive approvals quickly. The team includes representatives from Planning, Building, Development Engineering, and Economic Development. Each member is an expert in their respective field, and the team works closely together to facilitate the streamlined development process. The Team will guide you through the process and assist wherever possible to ensure your satisfaction. If you are considering a development in Norfolk County that will retain or create employment opportunities, please complete the form found here to begin the accelerated process. The Green Light Team can also be contacted directly at GreenLightTeam@norfolkcounty.ca.